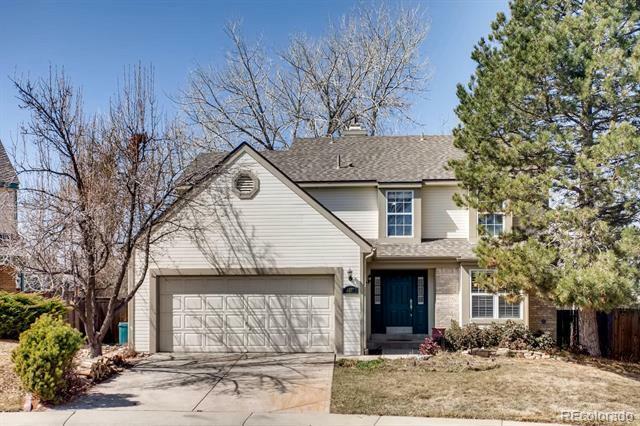 Welcome home to this updated family home located at the end of a cul-de-sac in sought after Timberline Ridge. 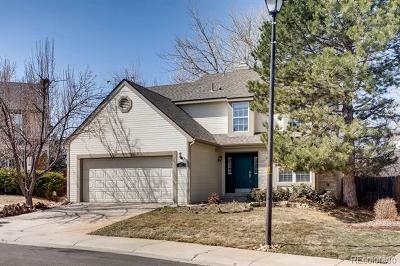 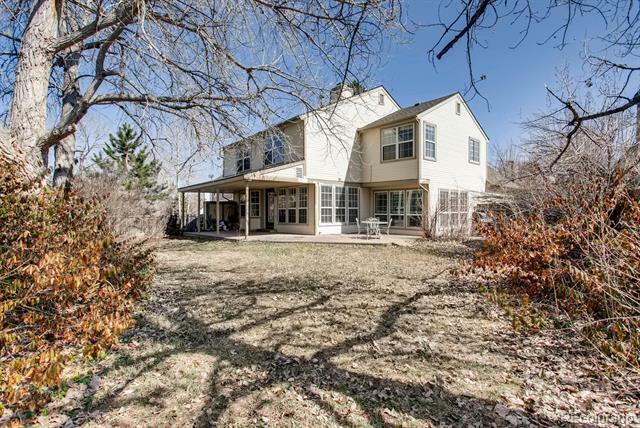 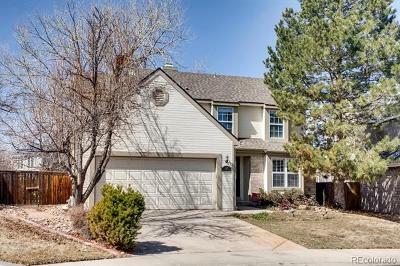 This beautiful 3 bedroom, 3 bath offers plenty of natural light, a spacious master bedroom with vaulted ceilings, mountain views and an updated five piece bathroom. 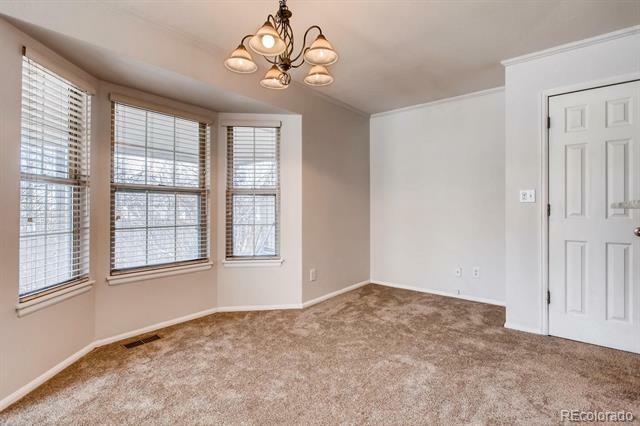 An optional office or nursery adjoins the master. 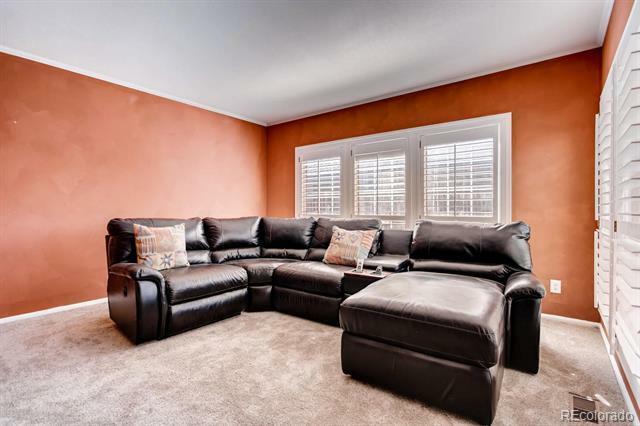 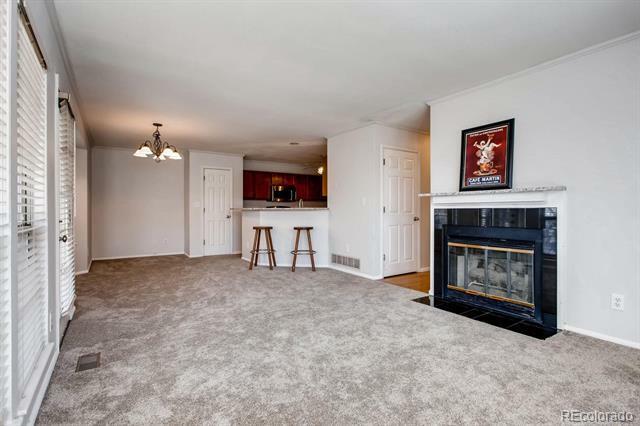 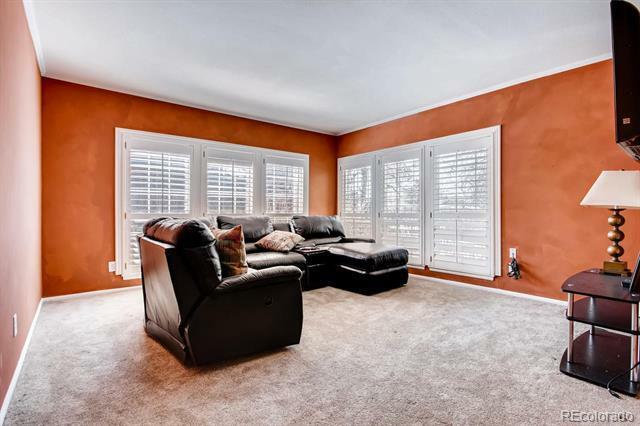 Youâll enjoy the large family room with cozy gas fireplace. 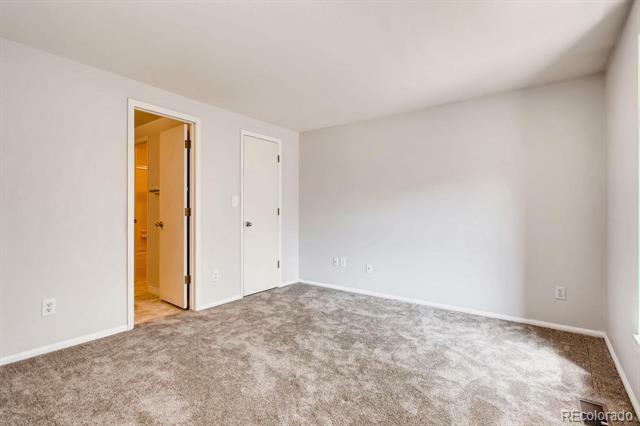 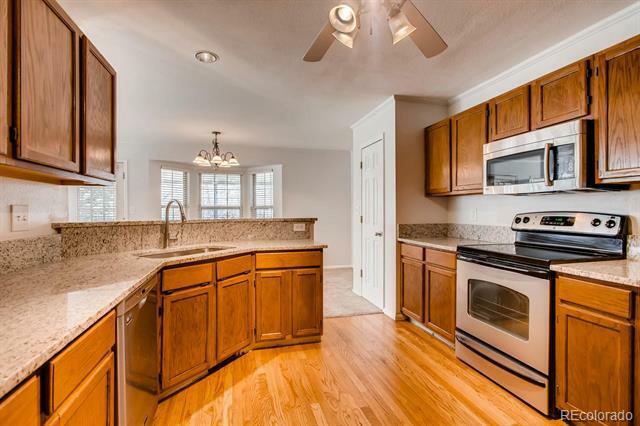 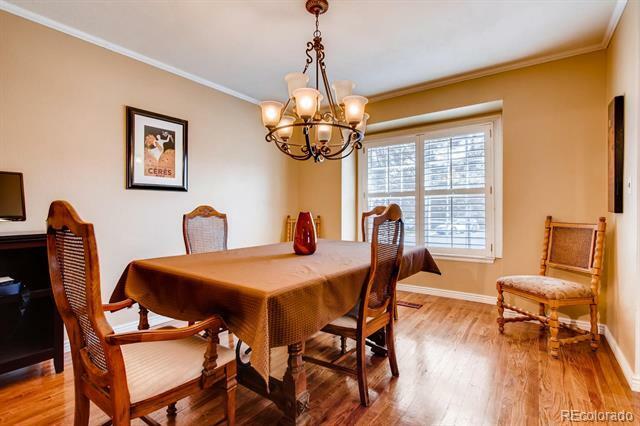 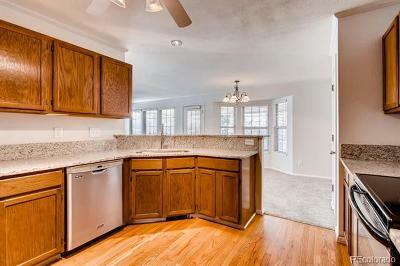 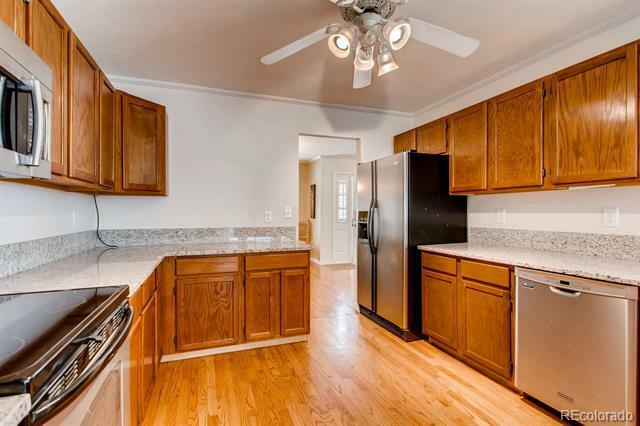 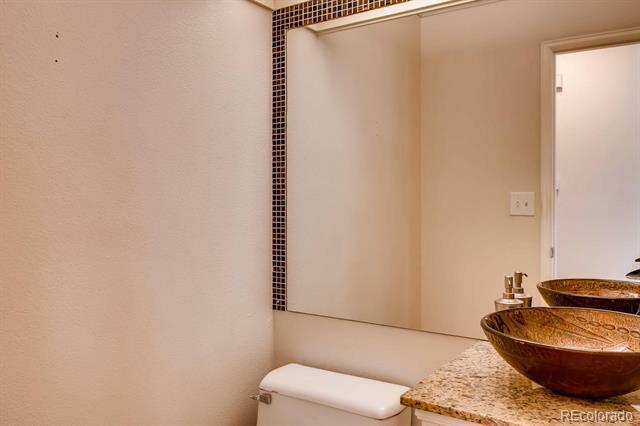 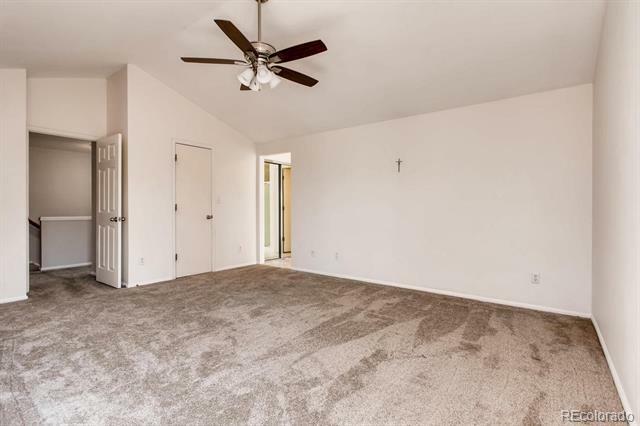 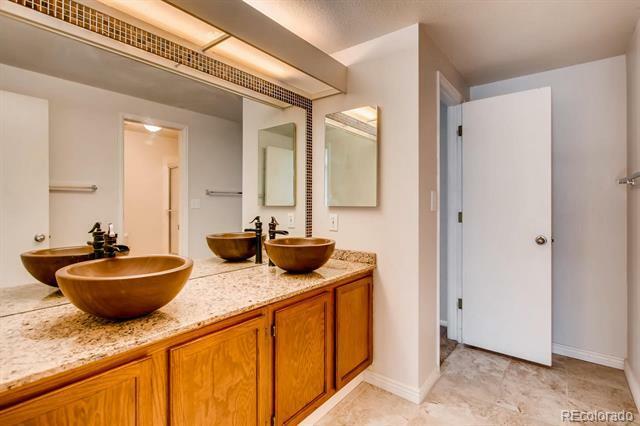 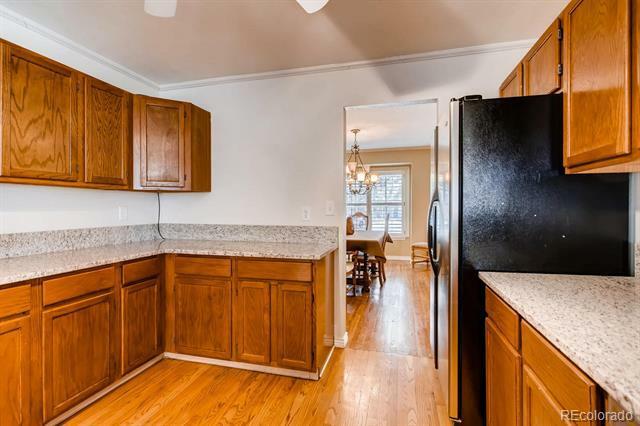 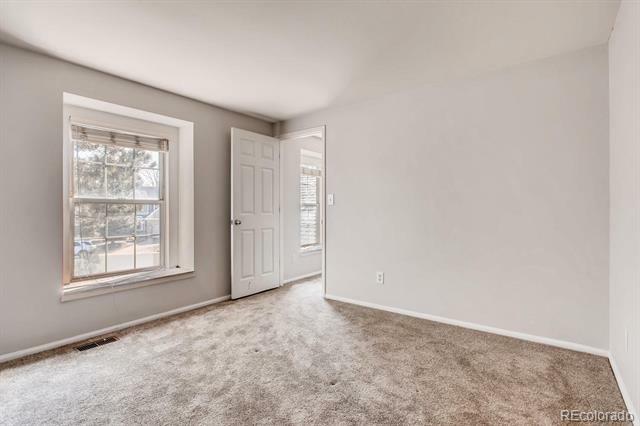 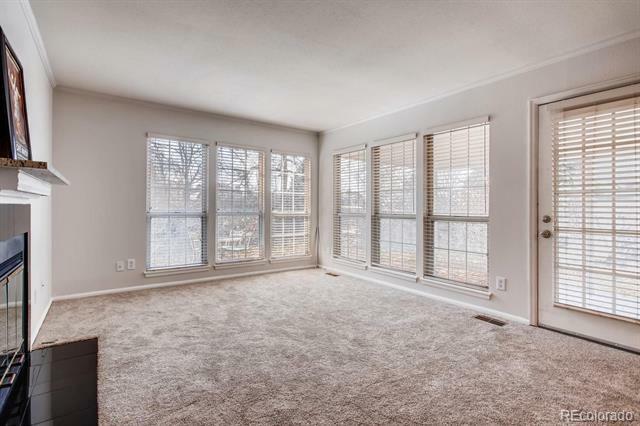 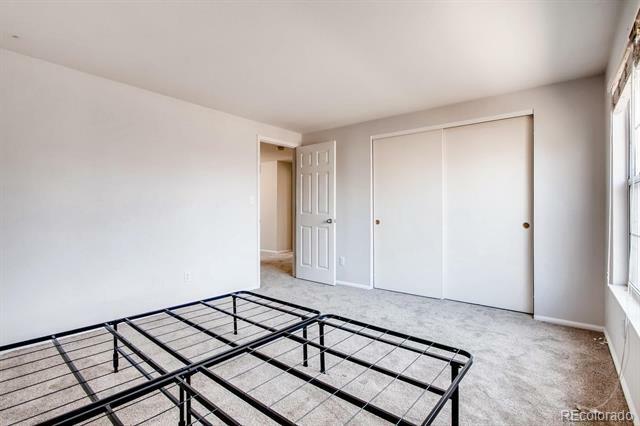 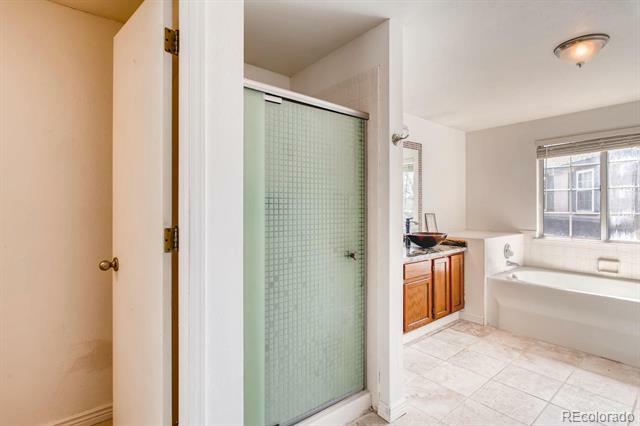 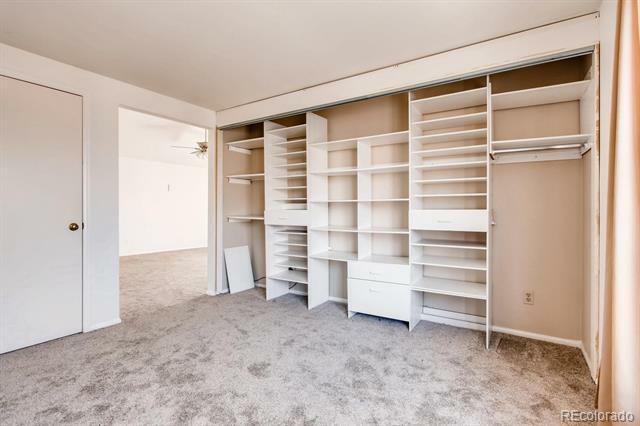 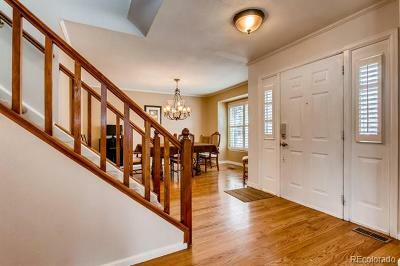 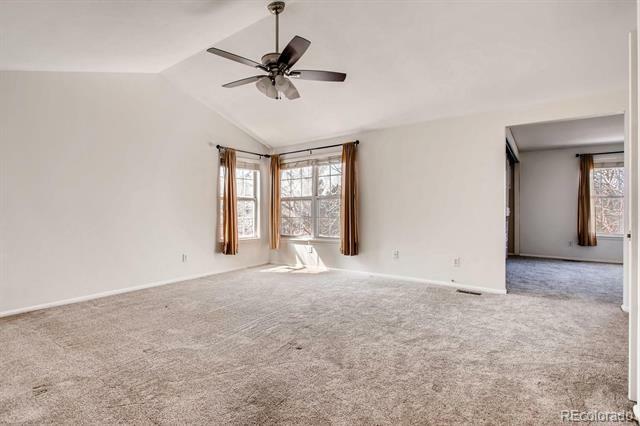 Throughout the house youâll find hardwood flooring, granite counter tops and new carpet. 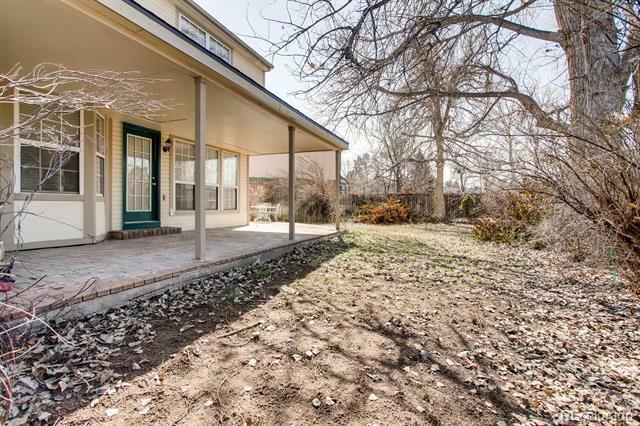 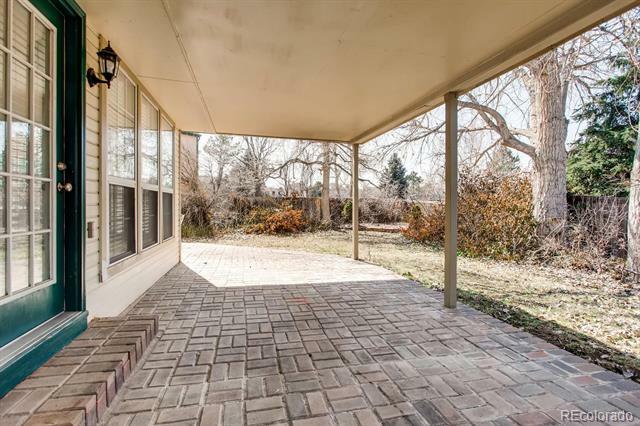 Sit back and relax on your private covered back patio with mature trees and plenty of room to entertain. This desirable community has access to four recreation centers and is within steps to beautiful open trails and your own Timberline Ridge community pool. 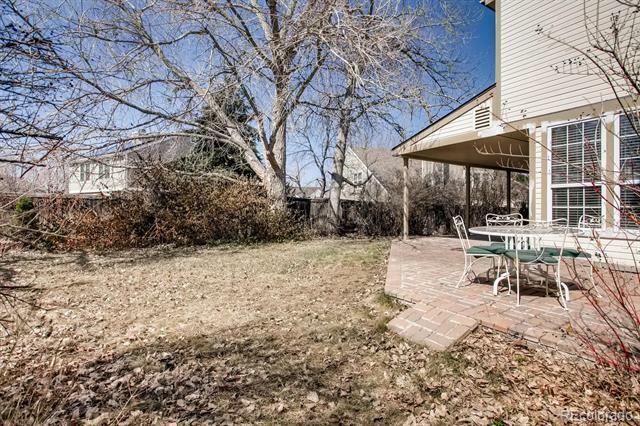 Find out why Douglas County has been named the healthiest community in America! 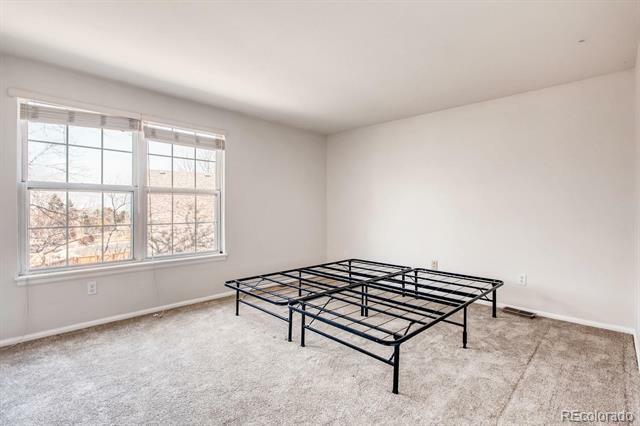 Bonus room attached to master suite.